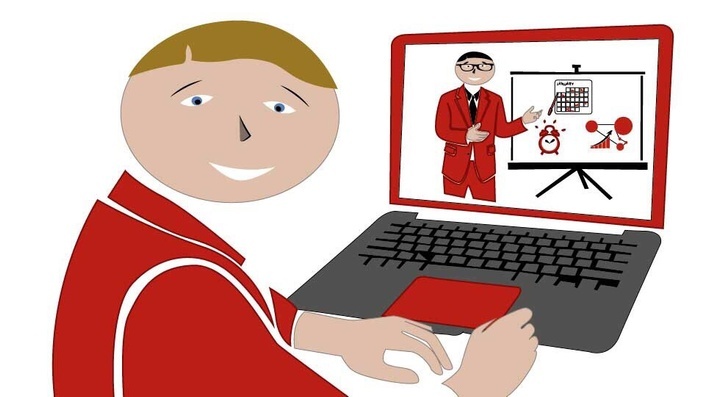 Home / Project Management / Project Charter: Do you know how to create the ID card of the project? In one of the biggest project management knowledge areas or in other words, in the project integration management, there are six processes. 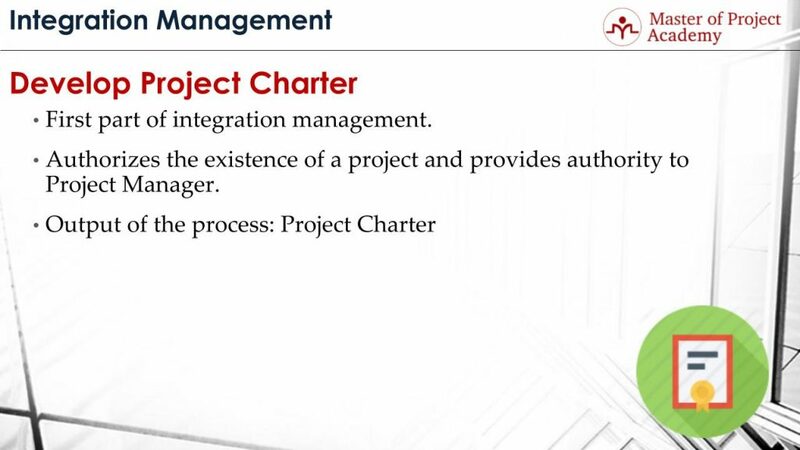 The first one is “develop project charter process” and as the name suggests, it aims to produce the project charter. Project charter includes the high-level project information. Developing the project charter process is the first part of project integration management processes, as stated in project management online courses. Because, in order to authorize a project officially, project charter must be produced. Project charter can be considered as the corporate identity of the project in an organization. In this article, we are going to define what a project charter is in a detailed way. 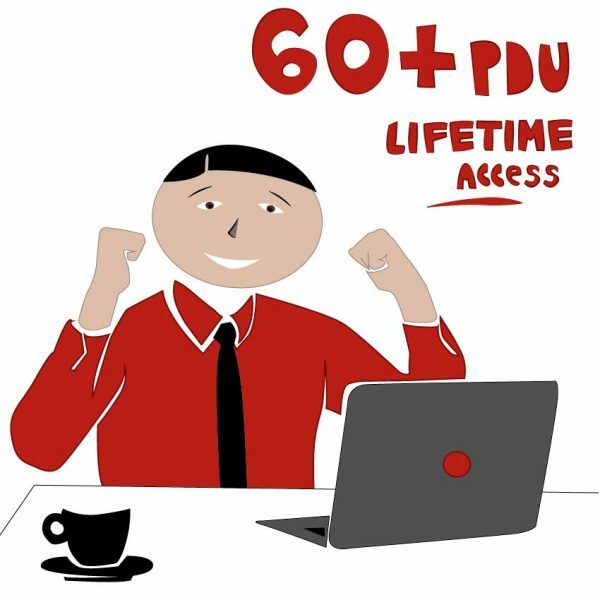 We will go through what should be included in the project charter and also, what are the benefits of this important document in the project life cycle. 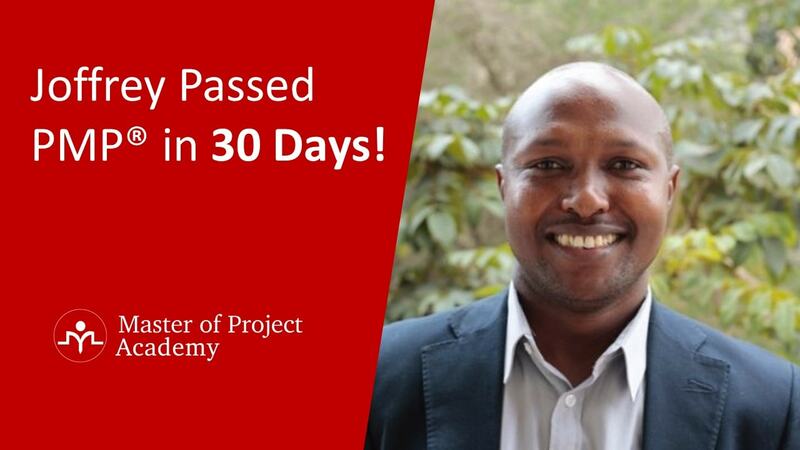 Further information about this process can be found in CAPM certification training as well. When the Project Charter is Created? Since project charter authorizes the project in an organization, it provides authority to Project Manager. 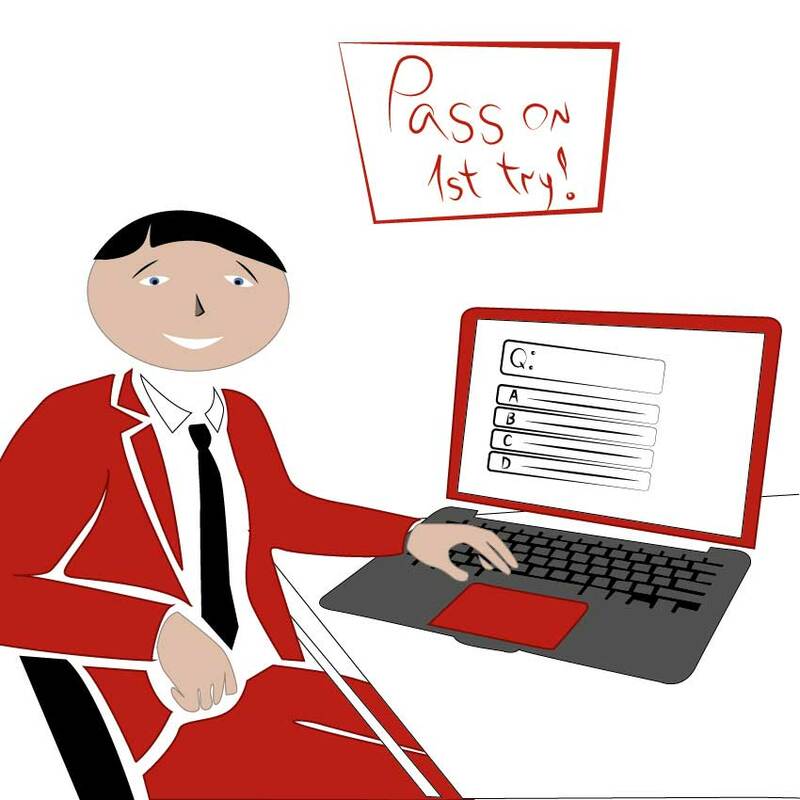 Once a project initiation is decided, the project sponsor is accountable for the creation of the project charter. And project manager is assigned to a project as early as possible. Once project charter is produced, this authorizes the project in the organization and gives authority to the project manager to manage and coordinate project activities. The output of the process is the Project Charter. The main purpose of the develop project charter process is gathering relevant information about the project and producing project charter respectively. The first thing that should appear in the project charter is Project Title and Description. Project title and description should give a very brief information about the project. Golden Gate Bridge is the title of this project. They must be declared in the project charter. For the Golden Gate Bridge project, John Winer has been assigned as the project manager. John Winer will be the project manager of this project and he has the authority to determine the budget, select the team members, and approve/reject the changes to project. Note that, there may be several responsibilities of the project manager. 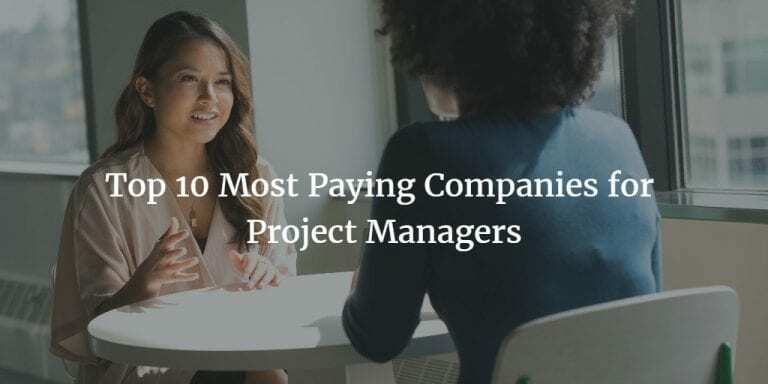 At this part, only high-level information about what the project manager can do with his initiative must be listed. That is the reason for the initiation of the project is written in the project charter.The business case of the project describes why is the project done and what was the case that caused this project to be initiated. For instance, The Golden Gate Bridge project is done in order to solve the transportation problem of San Francisco between two sides. After the project completion, 80% of the vehicle transportation is expected to be done over the bridge which will solve the transportation problem. While this is a business case, there might be several cases for the initiation of the project. And business cases of a project must be included in the project charter. Resource requirements of a project are planned during the planning phase of the project and the final project team is acquired during project execution. 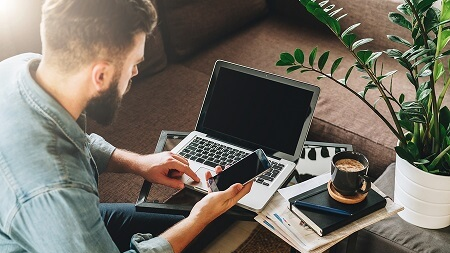 However, high-level resource estimation might be included in the project charter and if there are already assigned resources to the project, these are listed in the charter as well. For instance, Architects of the project are Gilbert Roberts and William Brown. Head Construction Engineer is Henry Chor. Other resources will be determined by the Project Manager. Stakeholders of a project are people or group who may be affected positively or negatively by the outcomes of the project. 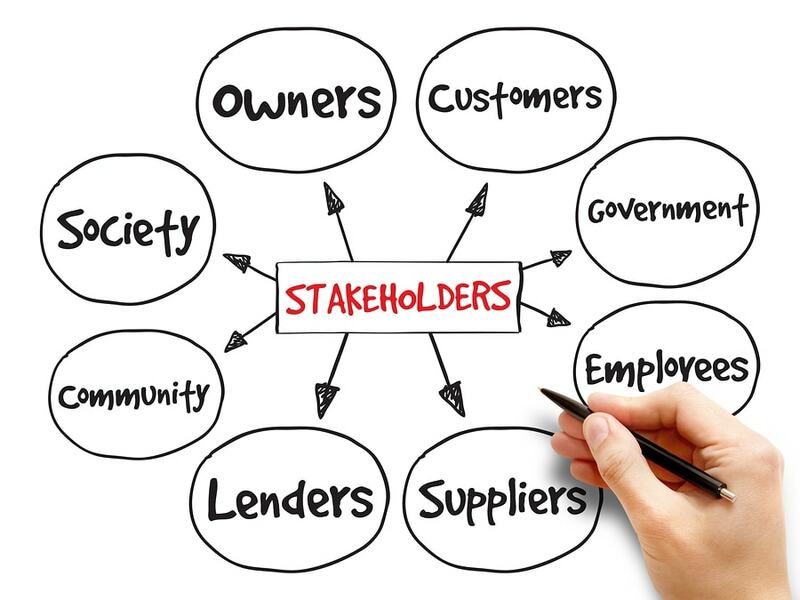 Stakeholder management is a very critical activity in a project. Expectations and requirements of the stakeholders must be managed properly throughout the project. Especially powerful and influencing stakeholders must be managed closely. Stakeholders of the project are identified during initiation. However, as long as new stakeholders are identified in next phases of the project, stakeholder list and stakeholder management strategy of the project must be updated. Government. Since this is a major project affecting the whole country, progress and outcomes of the project may affect the government. 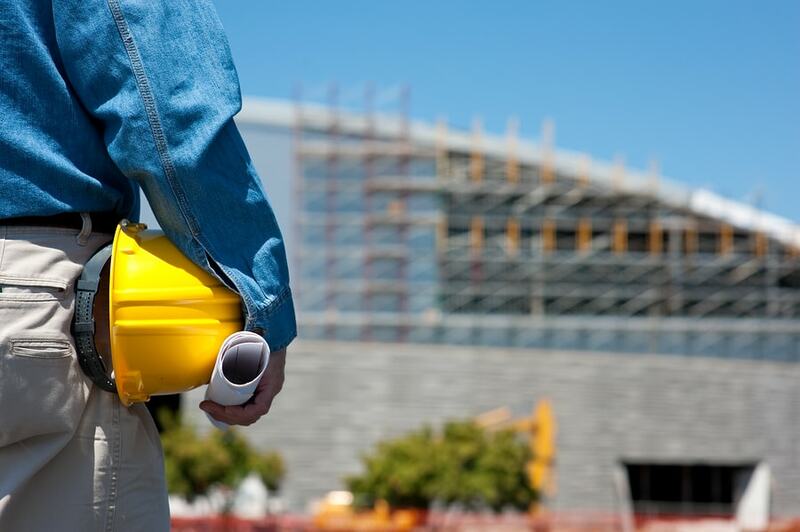 For instance, if a few construction engineers die during construction, the government may be criticized for the security preventions of the project and this might affect their political power over the citizens. Residents who are residing close to the bridge area. Residents might be affected during construction because of the noise, pollution etc. And after the project, their properties might gain additional value since they will be close to the bridge. Or tenants might start to pay higher rental fees since the value of the properties increased. Project Team is by default stakeholder of a project. Because they are the performer of the project activities. Therefore, they will be directly affected by the outcomes of the project. There can be several other stakeholders. We have just listed some stakeholder examples for the project. They must be listed in the project charter. Note that, there might be competing requirements of different stakeholders. In that case, conflicts must be resolved and agreed requirement must be taken into account. For instance, one stakeholder might require 8 lanes in total in the project while another stakeholder asks for 6 lanes and additional lanes for pedestrians and bicycles. Since these two requirements cannot be implemented at the same time, it must be discussed and final requirement must be written. The bridge will have 3+3 lanes and in total 6 lanes. Bridge Must carry 2.500.000 kilograms. There will be several other requirements of stakeholders in a project. All of these should be included in the project charter. Product description and deliverables of the project should be listed as well. For instance, for our project example, Golden Gate Bridge is the end result or end product of the project. Two legs of the bridge must be completed in the first year. Of course, there are several other specifications of the Golden Gate Bridge. They are defined in the project charter as well. Project objectives define what needs to be completed throughout the project in order to reach project’s goals. Opening a new transportation channel between two sides of the city. And Completing the project with 200m USD budget. They must be listed in the project charter. What items need to be approved, and who will sign-off the project is defined in the project charter? For instance, Minister of Transportation will approve the Work Breakdown Structure of the project. Final project approval will be determined by the committee constituted for this project in Ministry of Transportation.And the final project will be approved by Minister of Transportation on behalf of the Government. Additional acceptance criteria might be listed in the project charter about payments, delivery conditions etc. The risks do not mean only negative impacts to a project. There are positive and negative risks. Positive risks are actually opportunities for the project while negative risks are potential threats to the success of the project. For instance, Bridge will connect the two sides of San Francisco which will increase the geopolitical importance of San Francisco. This is an example of opportunity or positive risk. Ease of vehicle transportation may cause to higher usage of vehicles which can increase the air pollution. This is an example of Threat or Negative Risk. And Joseph Strauss, Head of Golden Gate Project Committee can be the sponsors who will be authorizing the project. What Are The Benefits of the Project Charter? 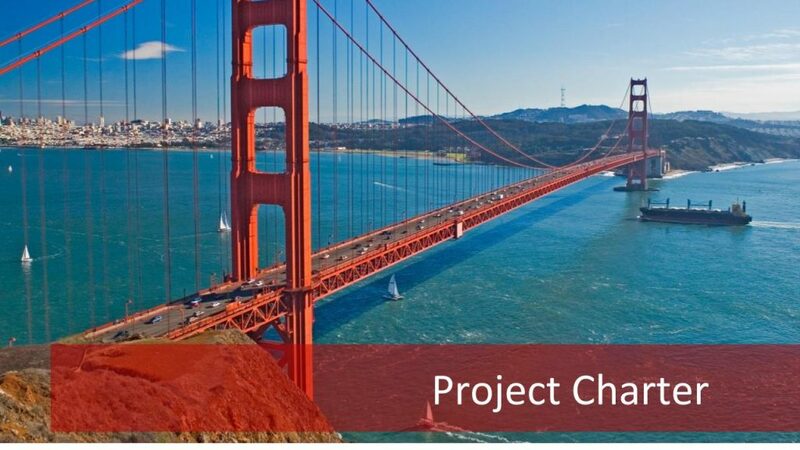 We have seen what a project charter includes over our Golden Gate Bridge Construction Project example. Now let’s go over the benefits of the project charter. Without a project charter, Project Manager cannot be successful. Because the project charter defines the fences of a project. It includes business case, major stakeholders, what are the acceptance criteria, high-level risks, product specification etc. This information plays a vital role in the beginning of the planning process. 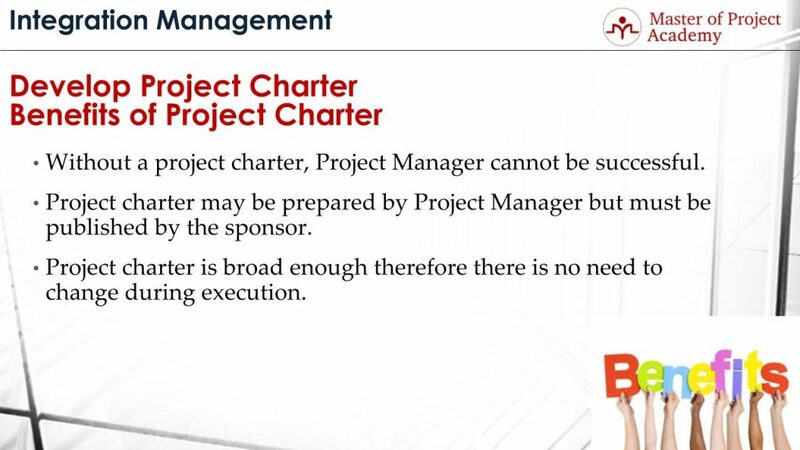 Project charter may be prepared by Project Manager but must be published by the sponsor. Since project manager is assigned as early as possible in a project, the project manager might prepare the project stakeholder in a project. But the creation of the project charter is the accountability of the project sponsor. However, in the real-world, project sponsor are very high-level people like executive directors, vice presidents, CEOs etc. Therefore, preparation and administration of project stakeholder might be done by the project manager. However, the sponsor must publish once the charter is finalized. The project charter is broad enough, therefore, there is no need to change during project execution. As we have gone through, the project charter includes very high-level information about the project. These are detailed throughout the project planning in the project planning process group. But usually, there is no need to go back to update the project charter after initiating phase. Project Charter recognizes and authorizes the project. It includes high-level information about the project and acts as the corporate identity of the project in an organization. 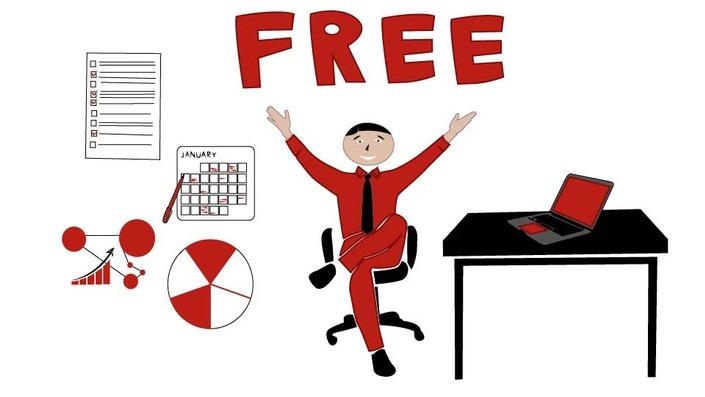 Project charter gives project manager the authority to spend money and to commit resources. After the project charter is approved, it is officially accepted by the organization. Budget and resources planned for the project can be used after this step. High-level requirements of the project are defined in the project charter. This constitutes a base for detailing the project requirements further during the planning process. 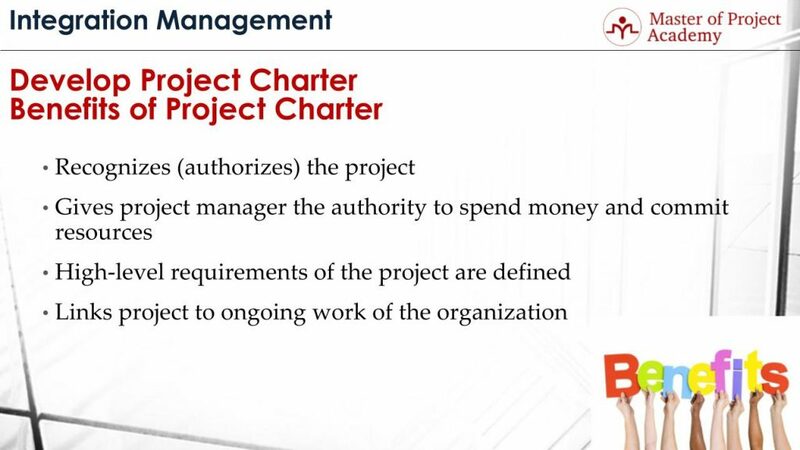 And finally, project charter links the project to ongoing work of the organization. There might be several projects in an organization. Project charter outlines how the project will help in meeting strategic goals of the organization. Therefore, depicts the link between the project and other works of the organization respectively. Project Selection Methods: How to Choose the Right Project?